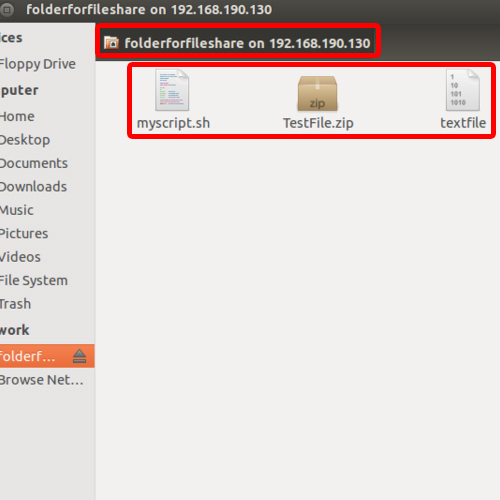 In this tutorial, we will guide you on how to share a file in Linux. Files can’t be shared independently; rather we have to create folders that can be shared on a network. So over here, we will first create a folder and then place the files that we want to share, in it. 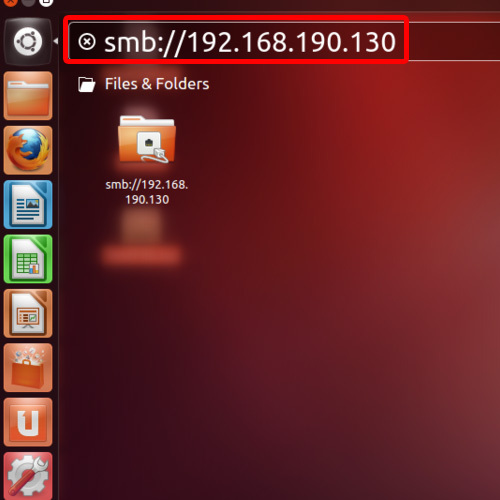 To learn how the process of file sharing on Linux follow the steps given below. With that done, the Samba Server configuration window will open up. Over here, click on the Plus Icon located on the top. 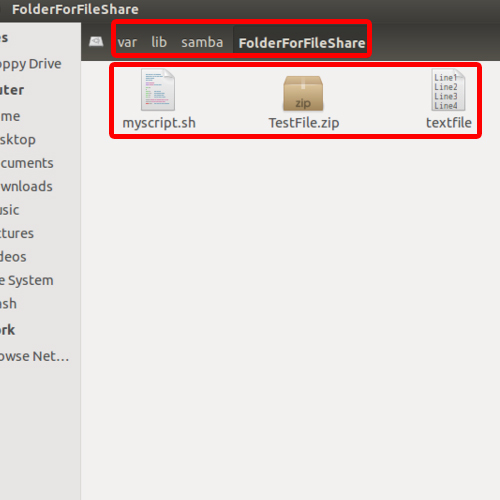 Now, the “Create Samba share” window will open up in which you have to specify the folder for sharing. Here, let’s click on the Browse Button, click On the File System, and then go to the var folder. 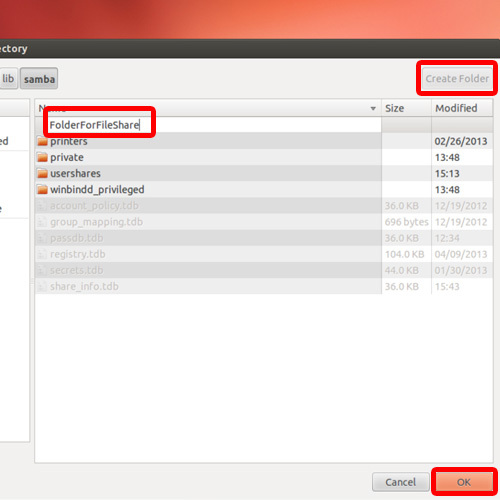 With that done, move to the library folder and open up the samba folder. 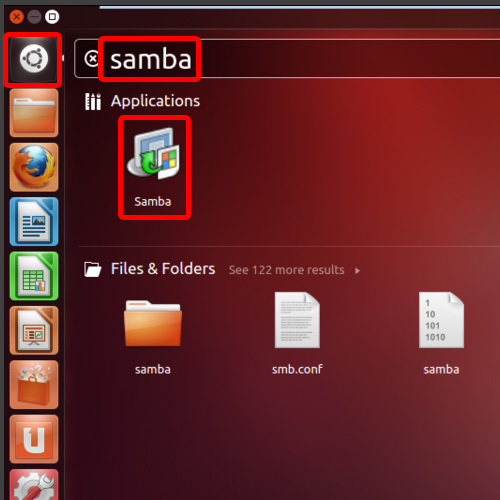 When the samba folder window opens up, click on the Create Folder button which is located on the top right corner of the window. Now type the name of the folder which you want to use and then click on Ok.
Now Choose the Visible option to make your folder visible on the network and choose the Writeable option as well if you want users to access and change your files across the network. With that done, move over to the Access tab and over here, you can specify the access rights of users. Here we will choose the “Allow access to everyone” option and click on OK.
Now navigate to the shared folder location again, and over here place your files which you want to share. 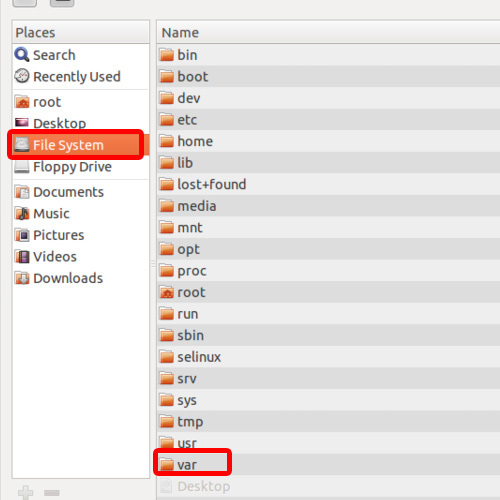 Now, you process of file sharing on Linux is complete, you can view your shared files and folder through the steps given below. In the search bar, let’s type smb://192.168.190.130 and hit enter. With that done, our files will be displayed on that window which means that we have successfully shared the files across a network. From the above steps you can learn how to share a file in Linux.